Hanover Township is located in Cook County Illinois and has a total population of 90,000 residents. 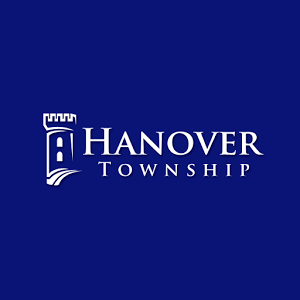 The Hanover Township iPhone Application is designed to help residents better utilize Township services. Residents can see upcoming events, track recent news, and locate a phone number or email address for the appropriate department.